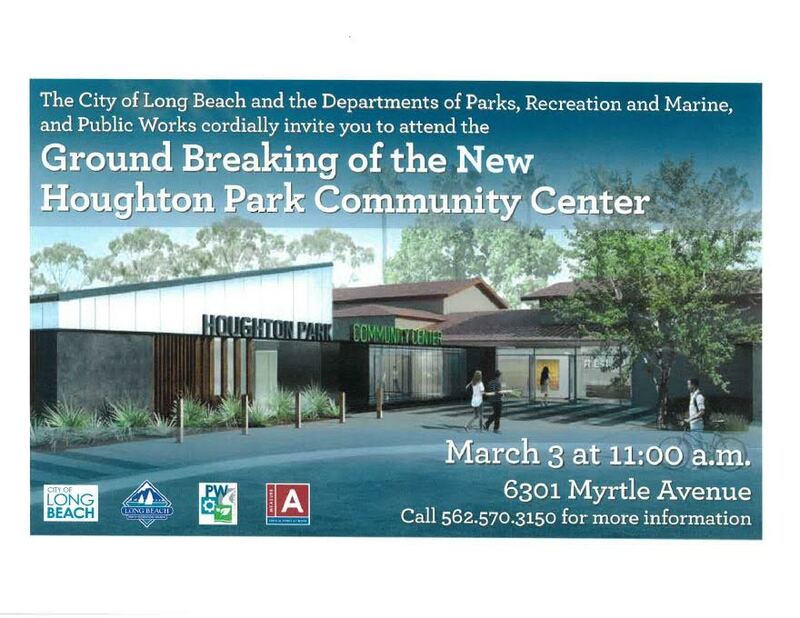 Flyer courtesy of the City of Long Beach. Once constructed, the new 6,500-square-foot community center, with associated existing building renovations, utilities, hardscape and landscape site improvements, will connect to the existing community center through a breezeway and surround historical parts of the 1930s portion of the building. To be located east of the existing center, the new building will include two large multipurpose rooms that can be divided further into two more rooms by a retractable wall. These rooms will contain equipment, material storage and amenities to support a variety of programs and activities, according to the release. The building is designed to earn a Leadership in Energy and Environmental Design (LEED) Silver rating, which will include drought-tolerant landscaping within the courtyard and surrounding the structure. The project will also result in a more accessible, reconfigured parking lot. The public works and parks, recreation and marine departments began the design process for the center in 2014. As a result of numerous community workshops and a master planning process to assess the necessary programming, it was decided the new center would be built around the current building in phases, according to the release. The budget is approximately $7 million for the new building, of which $4 million comes from Measure A funding and the remaining $3 million from previously allocated one-time 2014 city funds. The groundbreaking ceremony will be located at 6301 Myrtle Avenue.